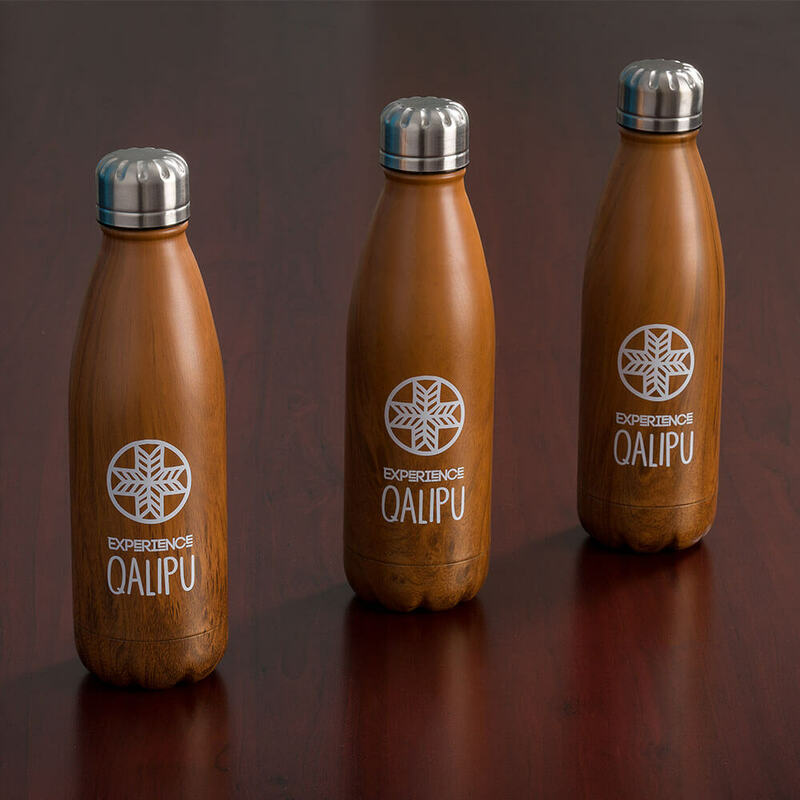 The Qalipu First Nation Band needed a brand, website design, and tourism video to represent their new tourism effort to invite people to ‘Experience Qalipu’ — a cultural experience that includes a unique collection of Mi’kmaq businesses, crafts, outfitters, parks, and art. 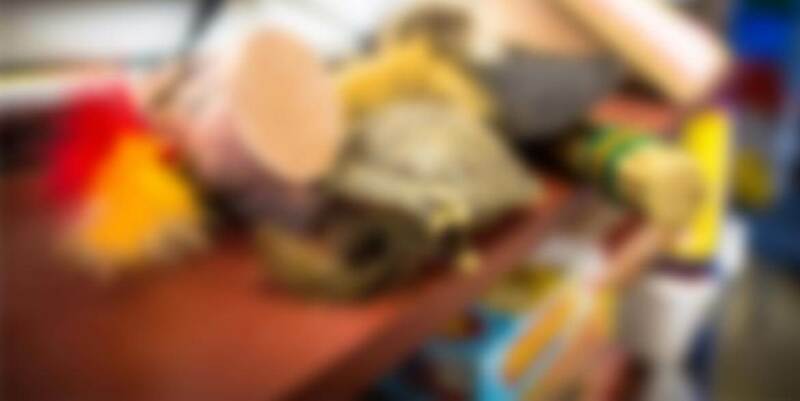 We were inspired by the creativity and culture of sharing. 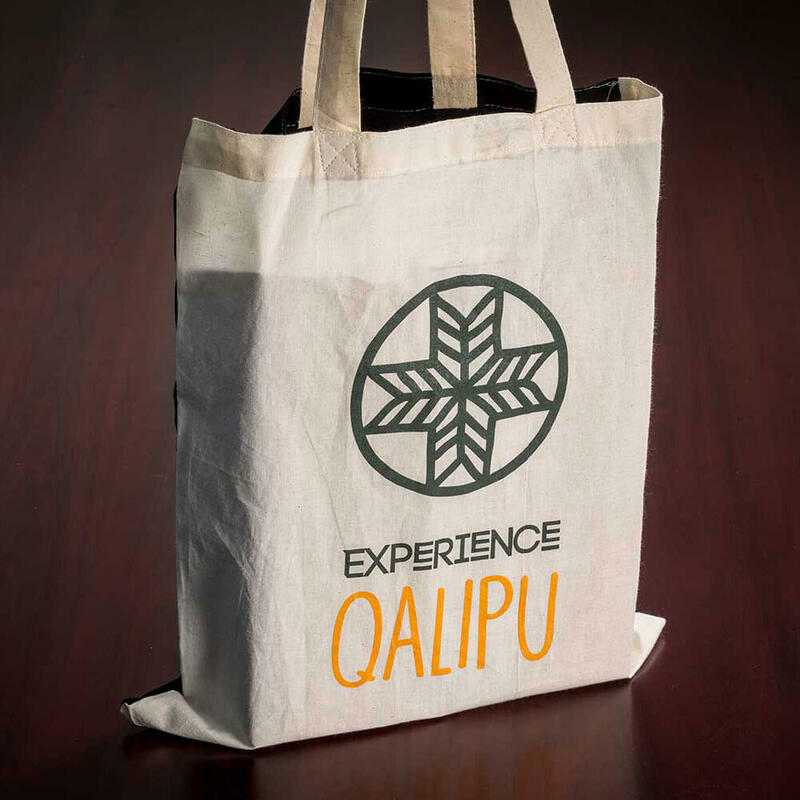 We were able to participate in a very collaborative process to develop the brand launch for Experience Qalipu, as well as the accompanying website design and promotional tourism video. to the very cool sounds of Juno Award-winning artist, DJ Shubb. The result was an exciting and genuine expression of true Qalipu spirit. 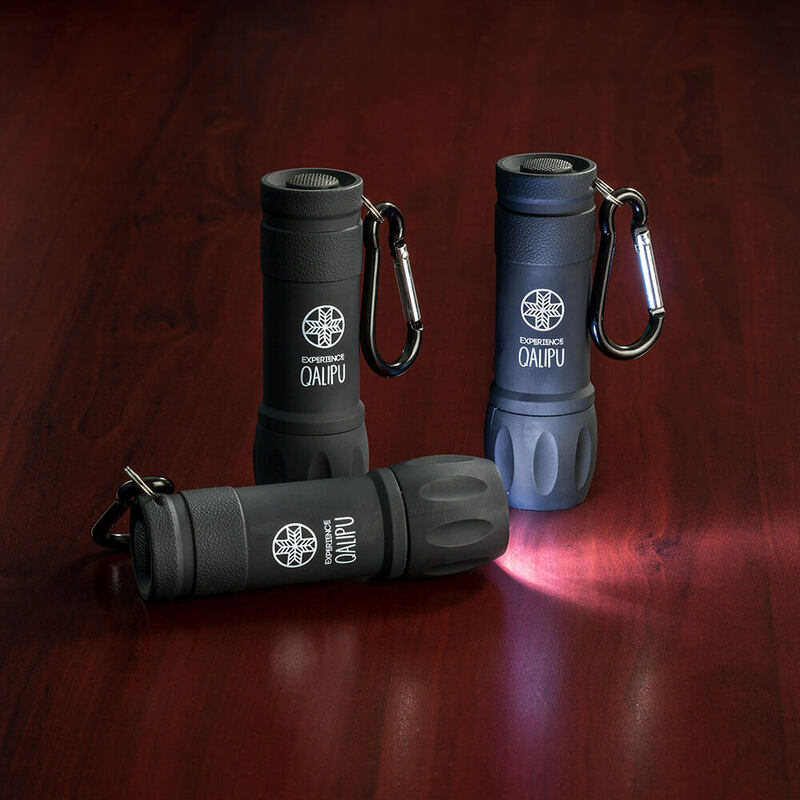 We set out across the island to film as many experiences as we could to capture the promise of “Experience Qalipu”. 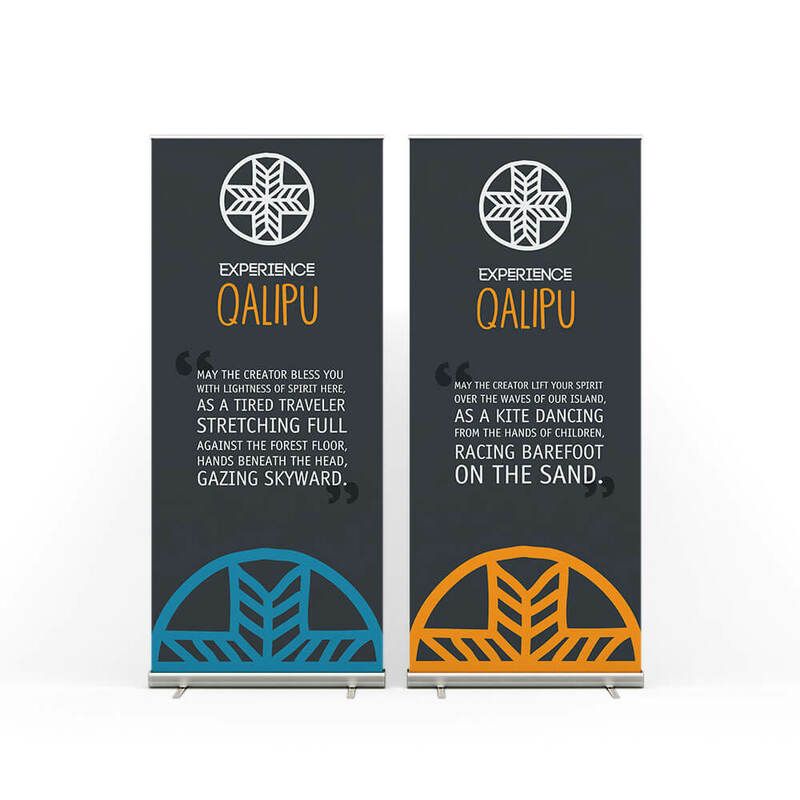 The client needed the video to increase awareness of the Qalipu Experiences in Western and Central Newfoundland and promote the Mi’kmaq tourism Industry. During filming, our video team had the privilege of connecting to the oldest living culture in Newfoundland through art, dance, myths, music and the outdoor adventures of the land itself. 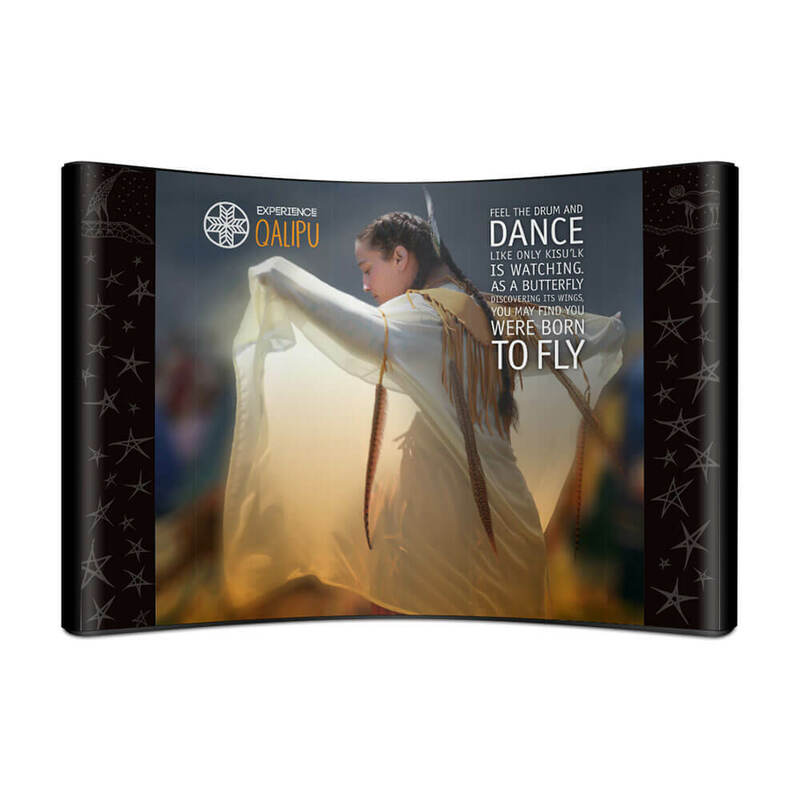 The fact that our team actually experienced Mi’kmaq traditions and culture helped us understand this ancient land and its spirituality to create a truly authentic tourism ad. The Mi’kmaq people of Newfoundland are people connected to this land, with roots that run deep and reach far. 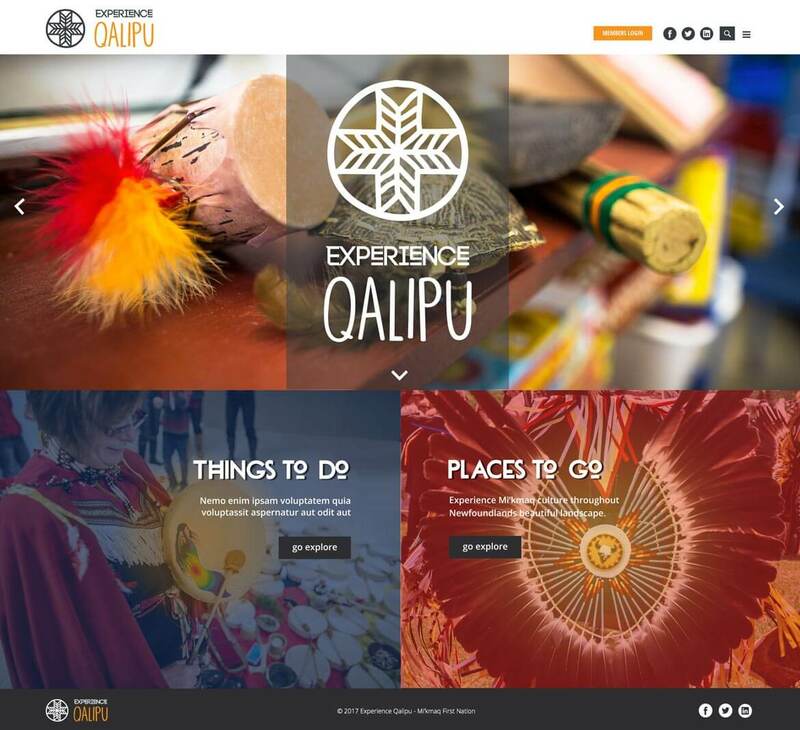 Our client wanted their tourism website to connect visitors to the oldest living culture in Newfoundland by featuring things to do and places to go offered by Qalipu members.